Coinciding with the new exhibition at Open Eye Gallery, there’s a pop-up café: a place to sit and enjoy a tea and coffee in exchange for a small donation, bringing a sense of community into the white cube environments. Culture Shifts: Local explores how the medium of photography can be used as a tool for social change, and features work by seven local artists embedded into community projects across Liverpool. Photography has always been the most democratic of art forms. Open Eye have embraced this fact since their inception, by waiving an entry fee and displaying the work of up and coming local artists alongside renowned photographers. The exhibitions here are often inspiring, and Culture Shifts: Local is the latest in a series of shows intrinsically linked to activism. 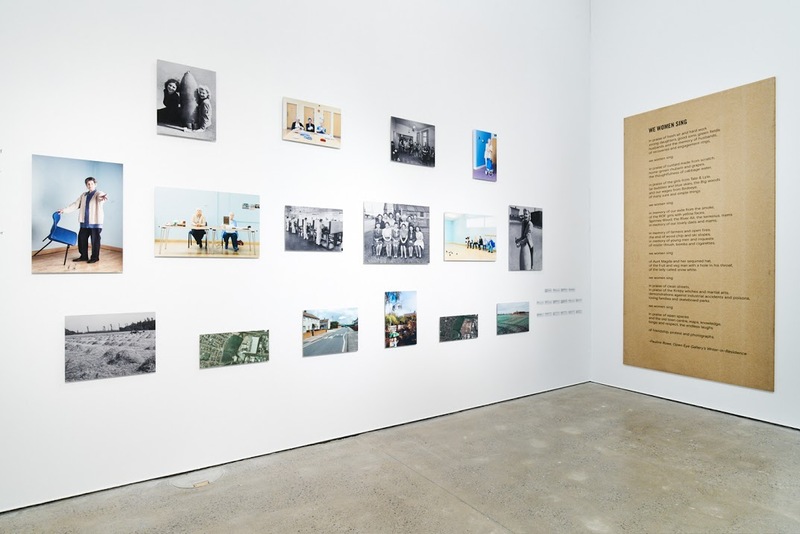 The photographs on display show ordinary people empowered by their surroundings; the importance of their background and place in the community amplified by the camera and transported into the gallery setting. The walls are lined with the images of recognisable faces: that nice lady from the social club, Takiyah from over the road. It’s a celebration of what it means to live in Liverpool today, and most importantly, what it means to be part of a community. The works on display are moving; they tell a tale of times gone by and memories made – community history with a vague whiff of nostalgia. 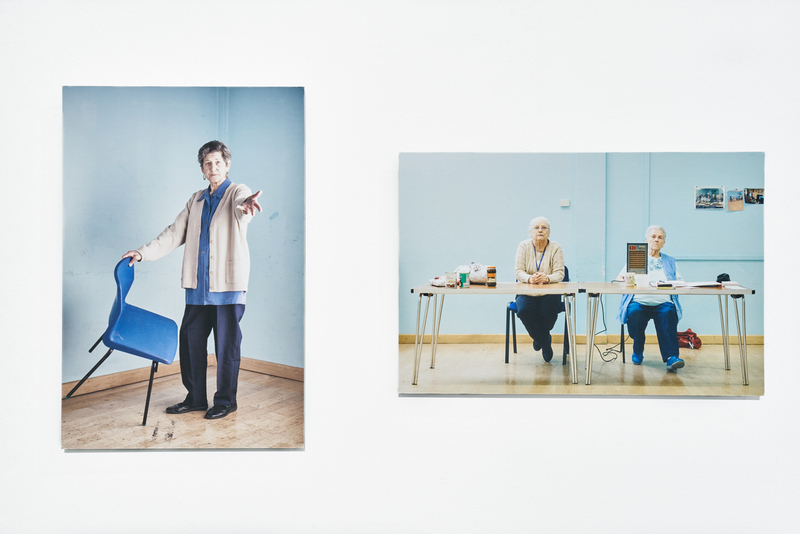 In Winds of Change, artist Tony Mallon works with women from the Northwood Golden Years Community Group, who, sold a promise of a better life, left Liverpool with their families and moved to Kirkby. Almost 50 years later, they’re still contributing to their locality by volunteering at the community centre, guarding it from the constant threat of closure. One portrait shows a woman standing with a chair, stretching her hand out towards the camera as if to ask ‘what’s to come?’. This grasp towards the future is echoed in the images of the past that surround the photograph on the wall, and alongside, a poem by the gallery’s Writer in Residence turns memory into verse. It’s the stand out piece of the exhibition, touching in its clarity and realness. Community art should be process-based as well as focused on an outcome, and here Open Eye succeeds. However, with the inevitable blurring of the lines between artist and audience, the story of the projects behind each series of photographs are condensed into a few simple images, with little contextual reference. It seems that through the process of converting such projects into gallery-based works, something is lost. The communities represented by the photographs have lost some of their tangibility, and connections aren’t quite made; questions aren’t answered, the chairs in the cafe foyer remain empty. Culture Shifts: Local is on display at Open Eye Gallery until 22 December.